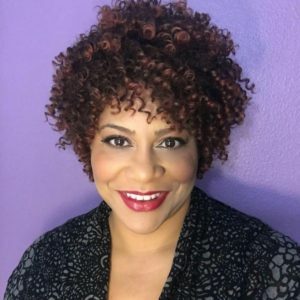 Comedienne Kim Coles has been making audiences laugh since the 90’s. I had a brief conversation with her about being a comedian and her upcoming gig in Baltimore. There are way too many people to mention! Q: What is your favorite of being a standup comic? I get to write, produce, direct, and get an immediate response from the audience. Q: You’re an actress, a comedienne, a host..what does it take to last in the Entertainment industry? It’s a clear understanding of your brand and your talent, and a desire to remain relevant. It also takes lots of perseverance. 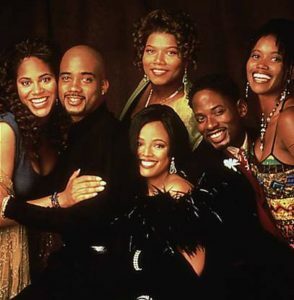 Q: Why did you decide to go back on the road with your “Living Single” co-star, John Henton? John and I were MAGIC together on screen. Turns out we’re magic together in a comedy club as well! Our acts are very complimentary, so there’s something for everyone. Q: Are you excited about your shows here this weekend in Baltimore? I’m SUPER excited to come and perform in B’more! I love the people, I love the vibe..can’t wait! Kim Coles & John Henton perform this Thursday, Friday and Saturday at the Baltimore Comedy Factory!